NEW Fee Structure for Cross Country. 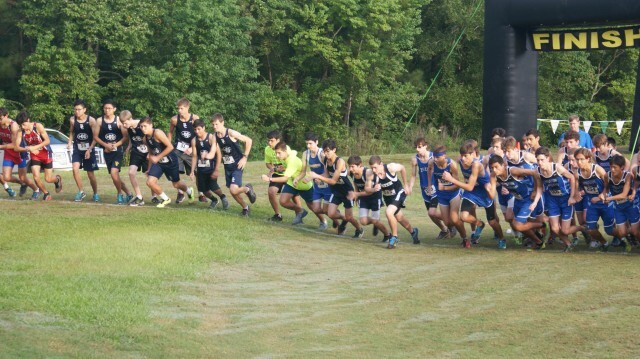 HHA provides homeschoolers across the State to complete in a State Cross Country Meet. HHA considers this a ministry and needs your help. Fundraising supports the cost of this State Meet. All fundraising is tax deductible. Team sponsors are needed to keep costs down. Please speak with Reagan Reeves for more information on how you or your business can support our cross country teams.